Earlier this year, Academy Award-winning actor and environmental activist Leonardo DiCaprio made a $15MM donation to multiple global causes, one of which included helping the victims of the Chevron oil disaster in the Ecuadorian Amazon, for which he donated as much as $3.4MM. And now he’s done it again; DiCaprio invested in an organic tea drink company called Runa and joined Ann Veneman, the former U.S. Secretary of Agriculture and director of UNICEF and Yolanda Kakabadse, the president of the World Wildlife Fund in the board of directors. The company, which reportedly upped its revenue by 2,000 percent in 2015, sells a drink made out of Amazonian guayusa leaves, and the actor reportedly invested millions of dollars to help the farmers who harvest the plant. 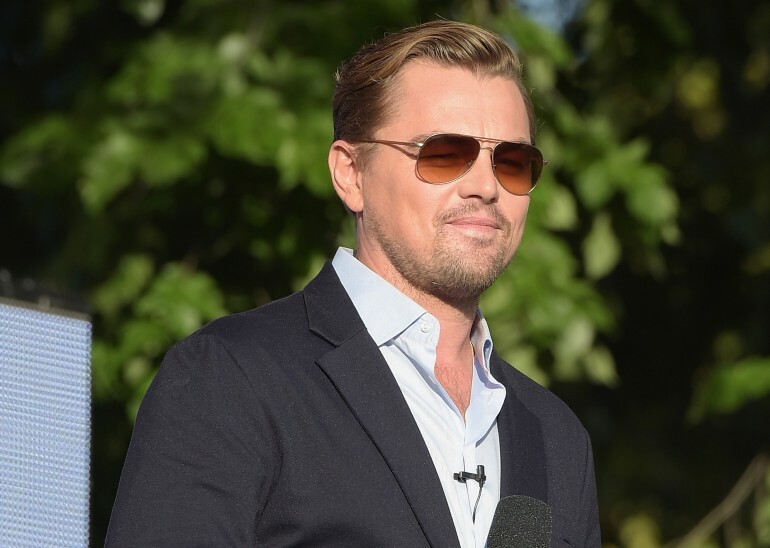 While other celebrities including Channing Tatum, Adam Rodriguez and Marlon Wyans have also invested, DiCaprio took it a step further and donated a (reported) substantial portion of his shares to the farmers themselves. “We must all do everything we can to help indigenous and local people who too often suffer the worst environmental degradation, and are most at risk from climate change,” he insisted. Just like in his recent United Nations climate change speech, DiCaprio is adamant that big companies have the power to make a difference with sustainable practices. “Now think about the shame that each of us will carry when our children and grandchildren look back and realize we had the means of stopping this devastation, but simply lacked the political will to do so,” he said in his powerful address.